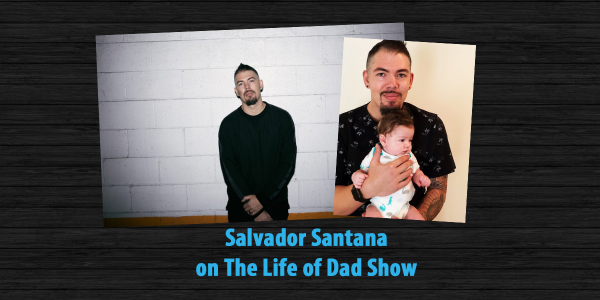 Salvador Santana is this week’s guest on The Life of Dad Show. 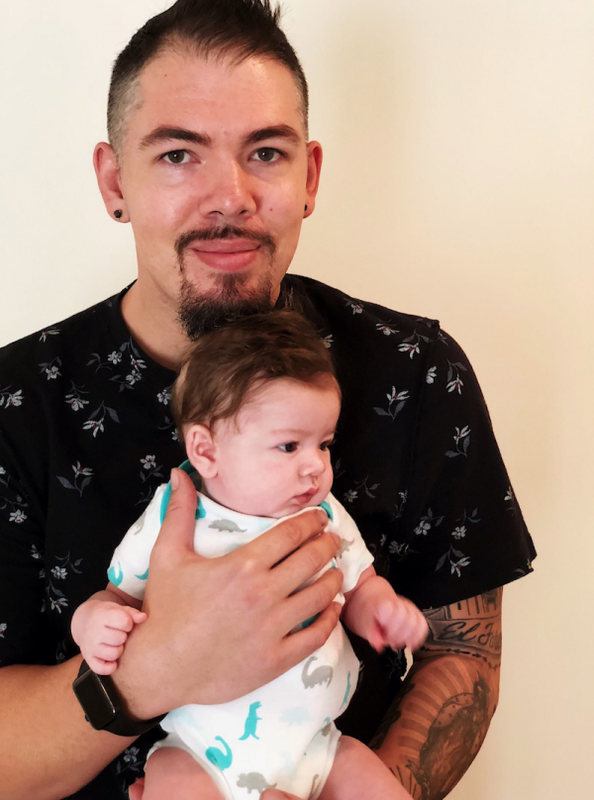 Grammy Award winner, Salvador Santana talks The Life of Dad Show hosts, Art Eddy and Jon Finkel about fatherhood, working with DJ Felix on his new single called Panic Mode, how he approaches music and where he gets inspiration. He also shares how being a father changes the way he makes music. Salvador then answers the Life of Dad Quick Five.